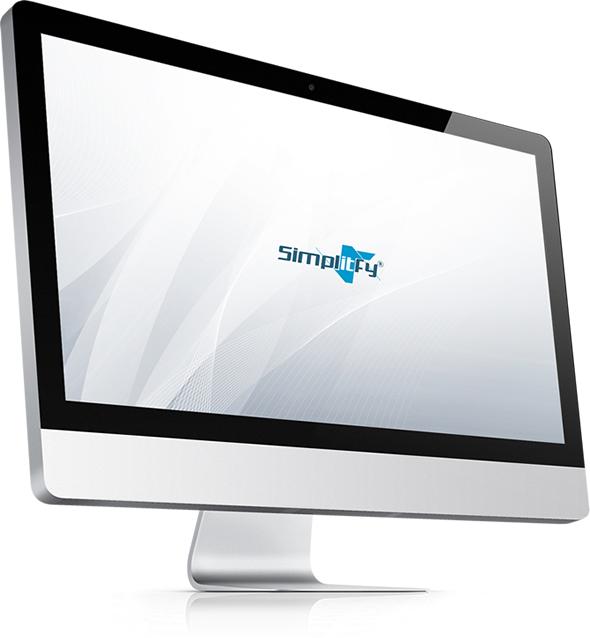 Why Simplitfy® For Your IT Solutions? A professional IT company providing solutions for small to medium sized businesses in Palm Beach, Broward and Dade Counties. We strive to give our clients Enterprise-level services and solutions tailored to meet the budgets of small businesses. Time and experience has helped us develop best industry practices and workflow procedures around a proactive philosophy designed to keep your focus on your business, not your technology. Our team of experts can become your IT Global Sourced department; responding to issues quickly, and most often before you even know about them. Covering everything from your servers and network infrastructure, to workstations, mobile devices and vendor relations with the total end-to-end solutions for all your technology and business needs. We combine the most effective and affordable product and services into one solution to all businesses implementing industry-leading technology that is specific to your unique needs. Simplitfy® understands that productive workflow is necessary for long-term sustainability. Technology is meaningless unless it makes sense in your business. We present an affordable solution that fits your business model. Simplitfy® is an IT professional managed service provider giving you the assurance of secure, reliable, value-driven solutions to help in managing the ever-expanding system infrastructure, data, and daily procedures. You want the assurance of unparalleled customer technical service every step of the way and the knowledge that your IT will be secure and performing as expected with reliability. In the event of a disaster, get your business back up quickly and running quickly with our Backup Disaster Recovery Solution.